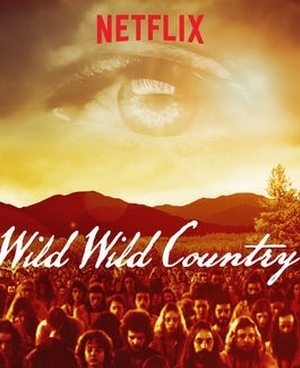 As temperatures cool, we’re more and more inclined to crawl on the couch and tune in to what Netflix has to offer. Whether you have a honey to share your binging with, we have some cheese that would like to crash the viewing party. TGIF (thank god it’s Fall), so we can Netflix and Cheese. For obvious reasons in coloring, Cotswold pairs perfectly with the required orange jumpsuits the ladies of Litchfield wear. Cotswold is a cheddar type cheese infused with onion and chives to give it a little kick, similar to the spice you’ll find with each character on OITNB. Ultimately Cotswold is so good, you keep coming back for more, and at $15/lb you can stock up to last you through your entire binge session. Reigning Queen Elizabeth II and main character on The Crown is a member of the House of Windsor, so what better pairing than a cheese honoring her family’s moniker? With it’s pink hue and infusions of port and brandy, Windsor Red Cheddar is fit for a queen; nibble away HRH. Moody Blue, it’s all in the name- The Blu(e)ths are a moody bunch, and can anyone forget about Tobias’s blue man group phase? All we need to do is stuff some olives with this cheese and throw them in our vodka martini a la the least maternal matriarch ever, Lucille. 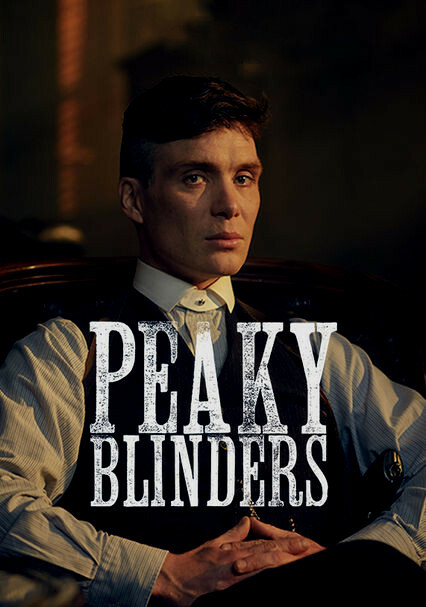 How to you pay homage to a legend like Thomas Shelby, legally? You could head to the Garrison, belly up to the bar and drink a pint of Guinness, or save yourself the money on a trans-Atlantic flight and get some Guinness Cheddar at Symons. Now this pairing is a bit of a stretch- our Goat Milk Gouda is made in Washington, a neighbor to Oregon where Bhagwan Rajneesh located his controversial religious group. Like this documentary, our goat milk gouda is eye opening and addictive, so much so you’ll start calling it your goat milk guru. 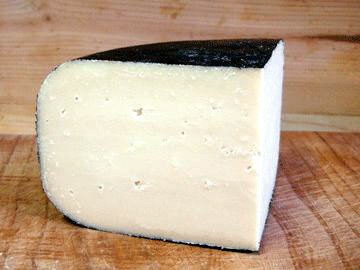 We have three cheddars on the list, and that’s no mistake- ‘tis the season for red wine and a hearty variety. If you haven’t already, come grab some cheese and a bottle for your next night in (tonight).